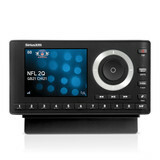 Learn More about our 'Never Miss a Beat' promotion. 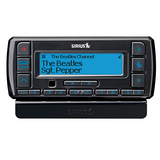 • Compact size hides discreetly behind the dash for a fully integrated look. 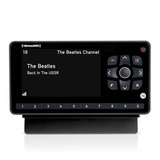 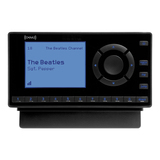 • Single interface cable connection to SiriusXM-Ready car stereo simplifies installation.